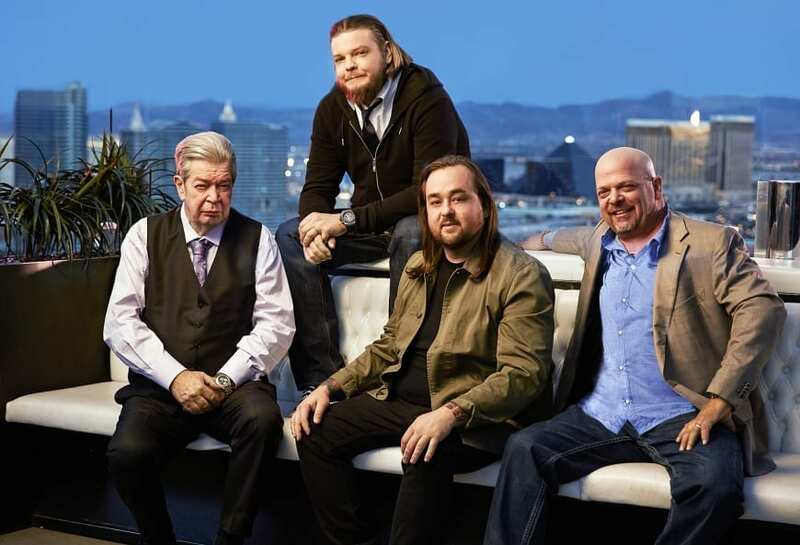 Pawn Stars is one of the most popular reality shows on TV. Every week, people from all over the world tune in to enjoy the adventures of the pawn shop crew, including Corey Big Hoss Harrison. 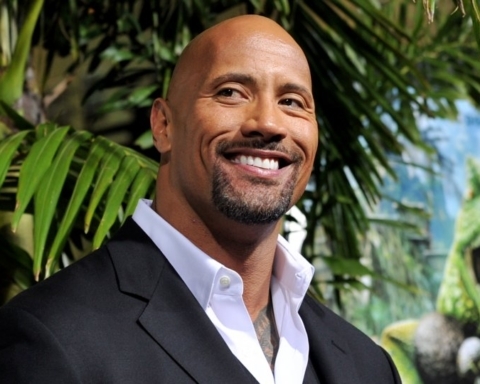 He is often praised as one of the most authentic cast members and has developed a loyal following among the fans. Despite his popularity, there are facts about him that aren’t known to the general public. Here are some of them. For most of his life, Big Hoss was overweight, even obese. He peaked out at 400 pounds at one moment. 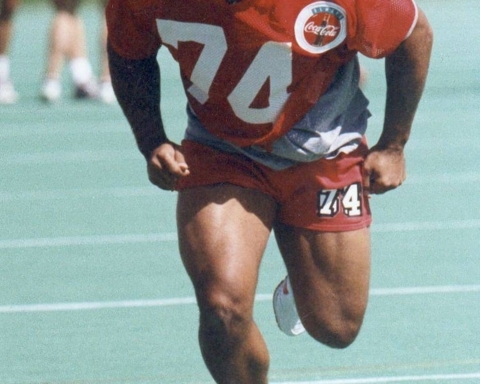 All that weight was playing havoc with his health, especially his knees, which supported it. At one point, he decided enough was enough and took some drastic measures. Big Hose underwent a lap band surgery, which changed his life. After the surgery, his weight almost halved. He lost 190 pounds and the quality of his life improved dramatically, especially since he followed it by strict adherence to a healthy diet, cutting out unhealthy items. Pawn Stars changed his life in more ways than one. For instances, he rarely goes into the shop these days, except when the show is filmed or some managerial task needs to be carried out. The shop is staffed by employees now and if you walk in looking for Harrison’s (or any other member of the cast really) autograph, you will most likely be disappointed, since they won’t be there. 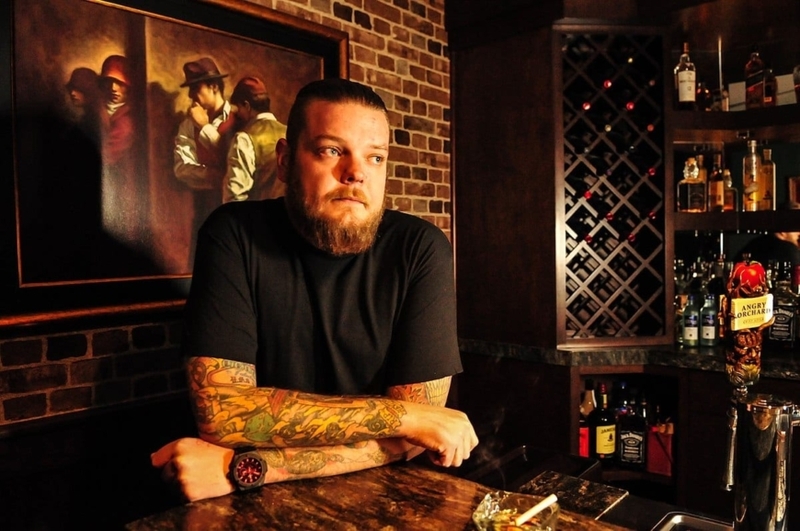 Corey Harrison and Chumlee are life-long friends. 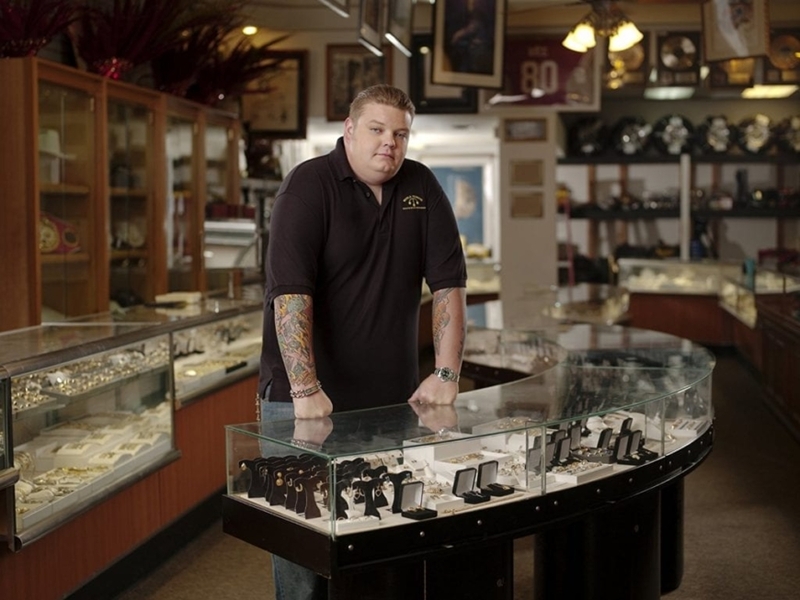 In fact, it was Corey that for Chumlee the job at the shop, showing that he takes care of his friends. 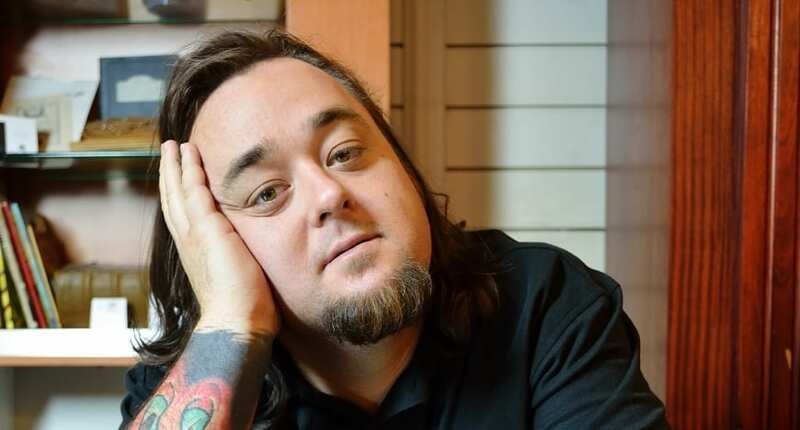 Despite Chumlee being far from an ideal employee, often getting caught slacking off, Harrison’s word was good enough to secure him employment. Like the rest of the crew, Corey took part in a fundraiser for Vagos, a local motorcycle club in 2014. The event was allegedly a charitable one, but as it turned out, the money was used for legal defense of Vagos members, who turned out to be criminals and the club was more of a gang than a regular motorcycle club. The press was all over the boys, who claimed that they were duped and didn’t know the true nature of the fundraiser. In 2011, Big Hoss was arrested for battery and obstruction after a bar fight with another patron. He spent the night in jail. That wasn’t the only legal trouble he was in. The entire crew was sued by Wayne Jeffries after they sacked him as their manager. Like many other Hollywood stars, Big Hoss has a personal assistant, mainly to avoid having to talk to fans when he is out on errands. In 2014, Corey had a brush with death while on his motorcycle. He was lucky to escape with just a broken arm. Corey’s beginnings at his grandpa’s shop were very humble. As a nine-year-old, he used to come in and polish jewelry. His love life hasn’t the as lucky, unfortunately. He got divorced for the first time in 2015 from his college girlfriend Charlene and remarried in 2017 to Kiki Nejo. He ended up divorcing her a few months later, despite her being eight months pregnant. Corey’s passion is the fireworks. 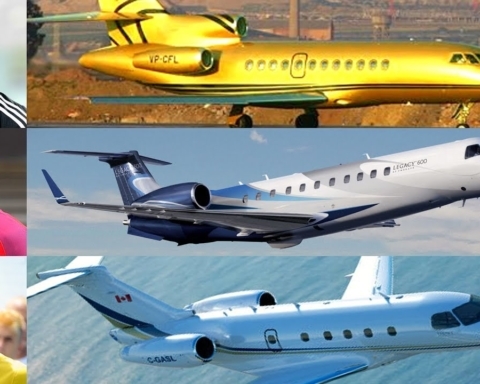 Once, he and Chumlee spend over $10,000 on it for a July 4th. Like any other family, Corey’s often don’t see things eye to eye, which can lead to some friction. “I learn a lot from my dad and my grandpa, but I do things in a completely different way,” Corey said. Corey and Chumlee weren’t always the best friends they are today. In fact, their relationship started with a fist fight, which apparently Corey won. The highlight of Corey’s career in the shop was when former New England Patriot Brock Williams came in to pawn his Super Bowl Ring. He was sure that Williams will come back to buy the ring, but he never did and so it stayed in the shop. Next Story Next post: Christian Guzman Net Worth 2018/2019 – How Much is He Worth?